Since 2008, the Fatherhood Coalition has been committed to improving father-child relationships throughout Tulsa County. Our coalition consists of professional individuals and organizations who want to promote and increase men’s involvement in the lives of their children and families. 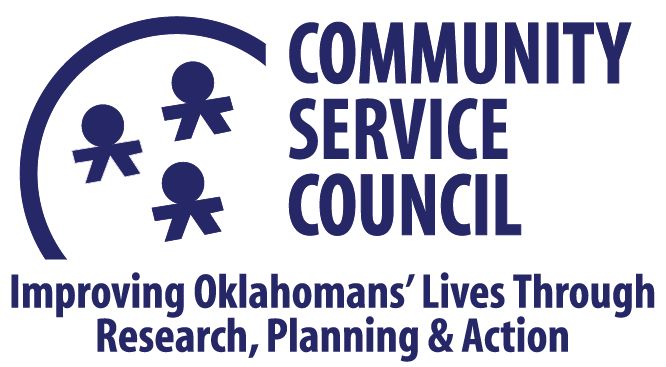 Members regularly collaborate, consult and share expertise with each other to link Tulsa fathers and father figures to resources and services that can strengthen their role and involvement in their children’s lives. Our membership base is diverse, representing professional sectors in Tulsa such as education, information technology, faith-based organizations, law enforcement and public health. Together, our goal is to share knowledge with dads to empower them to see fatherhood as a role to be embraced and celebrated. This is critical because many fathers in Tulsa today did not grow up with a father or father figure of their own, and we want to show them that they can break the cycle and become the loving father they may never have had. To do this, the coalition strives to help give dads the confidence to build up children and partner with mothers to lay a foundation that is essential to children’s success later in life. Our primary strategy is to increase fathers’ access to information and opportunities in financial literacy, employment, education, health, parenting skills, child support, and family planning, thereby equipping them with the knowledge and tools they need to be the strong, present and engaged fathers our children today need. We link fathers to resources and supports that strengthen the role of an involved father. I pledge to honor, support, and respect my child’s mother throughout her pregnancy and beyond. No matter how hard times get, I pledge to never use violence of any form in my relationships. I pledge to discipline with love, be a role model, and teach my children their value and self-worth. I pledge to provide for my children and family spiritually, emotionally, and financially. I pledge to love my children and family unconditionally. The Tulsa Fatherhood Coalition Support Group focuses on the reinforcement of positive involvement of fathers in the lives of their children. The support group meetings are scheduled on an as-needed basis. Fathers generally meet with each other at program meetings, exchange contact information, and offer support to each other. In addition, we offer incentives to support fathers as they achieve program goals. The Tulsa Fatherhood Coalition membership allows your organization to have access to knowledge, skills and resources to promote healthy father involvement in the lives of children. Members have access to free promotion of their company. Committees and focus areas include public policy, training and development, and community engagement.